As nurses, we know that skin cancer is one of the most common forms of cancer and one of the most preventable at that. If you are going to be under the sun as you commute to and from work, going on a trip (lucky you! 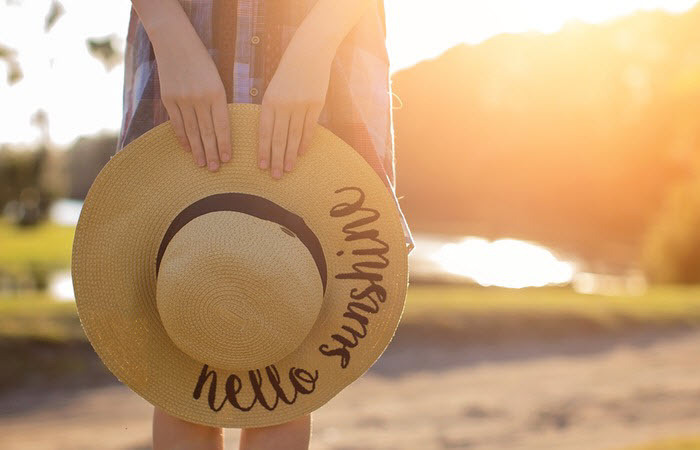 ), or getting dazzled by the sun after night shifts, it’s time to have a handy tube of sunscreen in your bag for protection. For those who like to DIY and whip up their own stuff, we’ve got a DIY list for you. 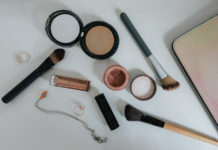 Otherwise, you can check out our list of drugstore products if you’ve got no time for DIY-ing. 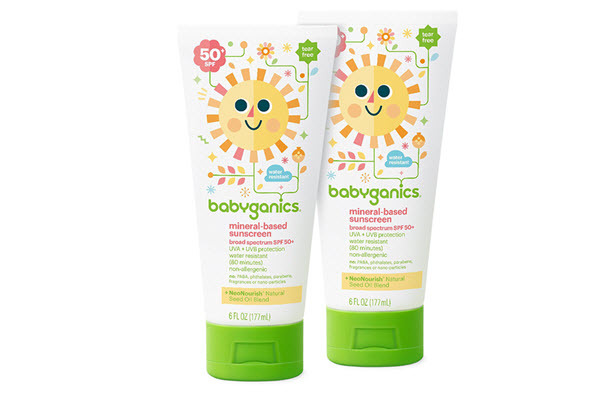 Amazon’s number 1 sunscreen is a baby screen. That’s surprising. We thought we were the only ones who sometimes used baby products to ensure safe ingredients. If you like to use baby products or if you have kids at home, this is a great choice. It is labeled free from parabens, fragrances, and nano-particles. If you don’t like oily residue, check out EltaMD. It’s light, non-greasy, and absorbs easily. 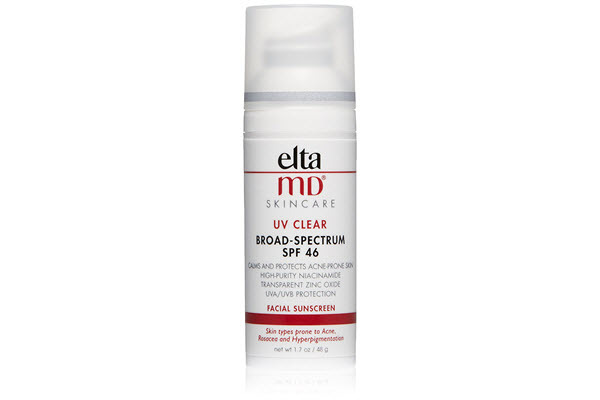 We also like that it has niacinamide and hyaluronic acid which are great for skin. You can even wear this with your makeup. 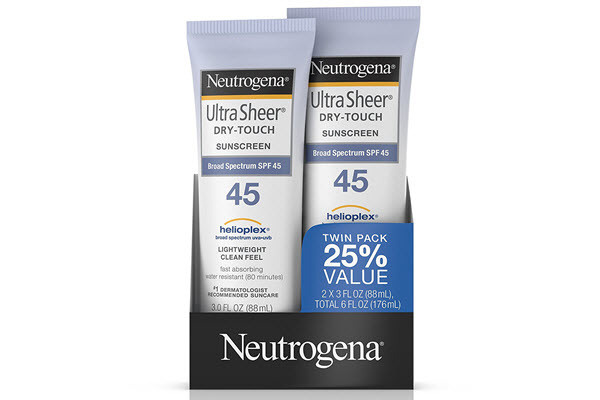 For nurses who like the Neutrogena brand, check out a popular pick. This version has a creamy consistency but once absorbed by the skin, you get a dry touch or matte finish. There’s some lotion feeling left but it’s not heavy or oily. 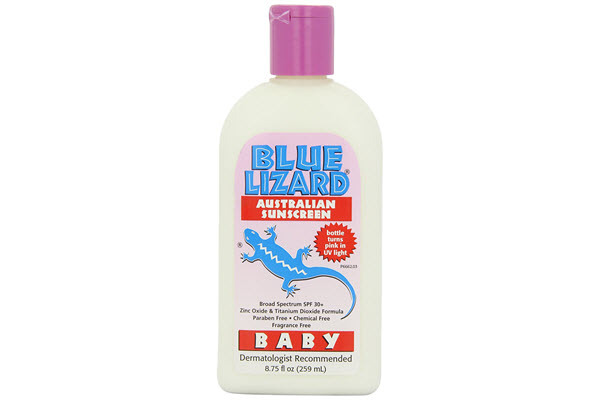 The Blue Lizard sunscreen is a great choice for nurses with sensitive skin. There is a sports version if you’re going swimming and need something that will last but this version is great for everyday use. 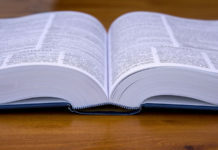 It is very light, absorbs easily, and very easy to spread. It is free from fragrances, parabens, and other chemicals. It does have 10% Zinc Oxide and 5% Titanium Dioxide though just so you know. And before we forget, the bottle is unique. It’s got this smart technology that turns the bottle pink when exposed to harmful UV rays. Cool, huh? Aveeno Protect + Hydrate is oil-free and non-comedogenic. It’s the perfect choice for anyone who’s struggling with acne-prone skin. 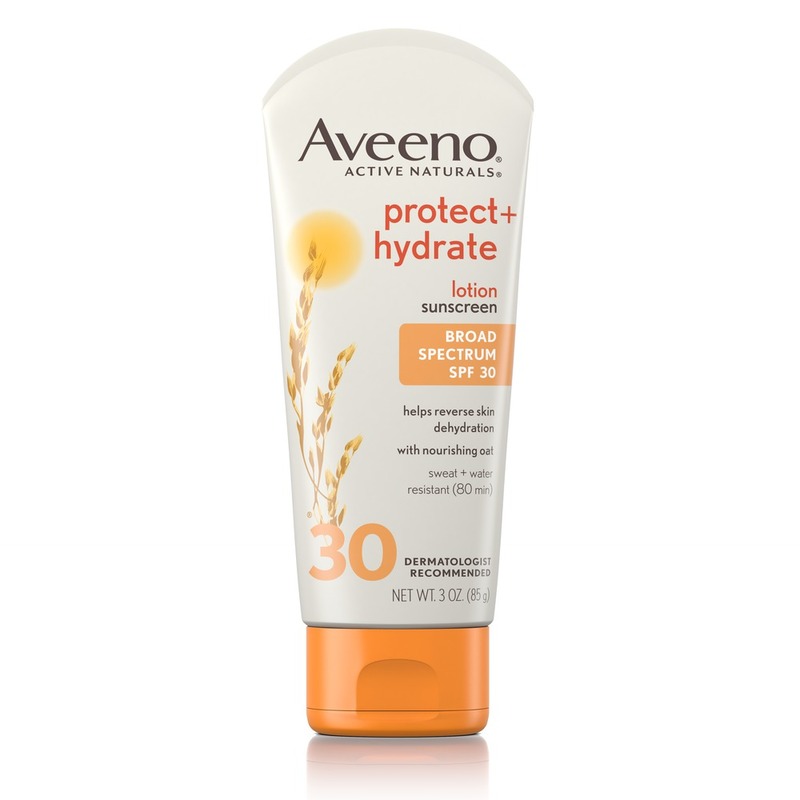 Apart from offering protection against the sun, this sunscreen also has nourishing properties as it’s formulated with oats. This special ingredient keeps the skin’s normal pH and maintains it’s moisture barrier so you won’t have to worry about dry skin. The product is lightweight and has a fast-absorbing formula. 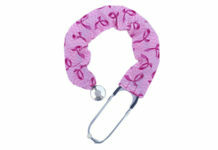 It also happens to be sweat-resistant which is really good for nurses. 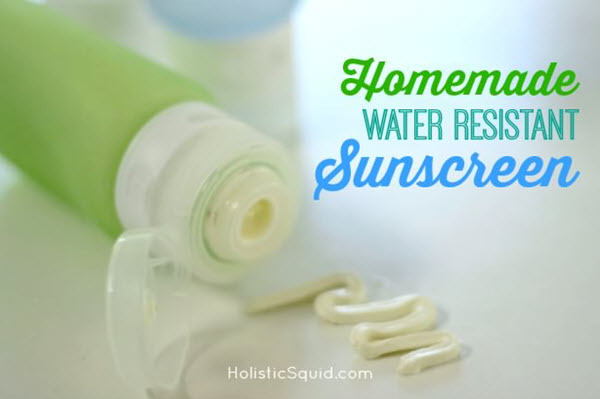 It’s actually quite easy to whip up your own sunscreen. All you need is a sterile container and a few ingredients that you can pick up from the grocery, the drug store, or even from online stores. If you see any of your favorite ingredients down below, then pick that for your recipe. You’d want something that reacts well to your skin and smells great too! 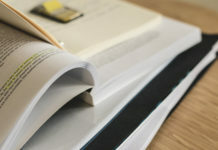 To get the full instructions, click on the images to get to the source blog. 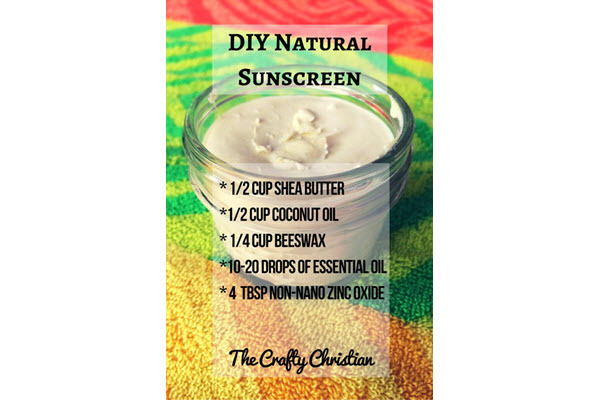 We love Crafty Christian’s natural sunscreen recipe because of the coconut oil and shea butter. Plus, the recipe is very simple. All you need to do is to melt the first three ingredients together in low heat. Then, add the essential oil and zinc oxide. Stir and put in small glass jars. We love Wellness Mama’s blog! 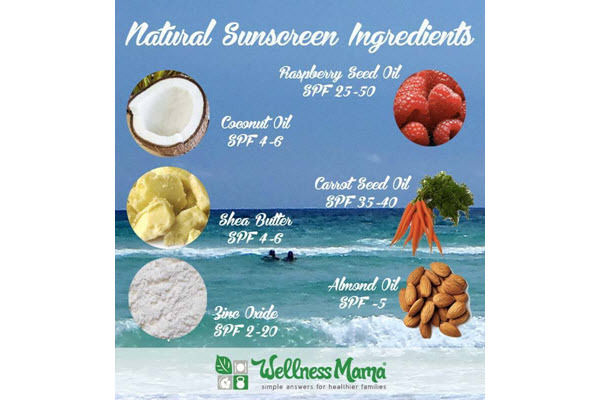 So of course, we just had to feature her own take on a natural sunscreen recipe. To make, all you need to do is to mix everything except the zinc oxide in a sterile glass jar. Place the jar in a saucepan with some water. Put on medium heat to slowly melt the ingredients. Add in the zinc oxide for last when all the stuff’s been melted. Stir and pour into small containers. This recipe makes use of coconut oil, a carrier oil like almond, beeswax, shea butter, zinc oxide, and some Vitamin E. The principle is basically the same — melting everything and then adding the zinc oxide for last. Check out the blog though for the exact proportions and more handy tips. Here’s another healthy blog that we follow – holisticsquid! Instead of shea butter though, this recipe uses cocoa butter. Yum! If you want a sunscreen that smells like chocolate cream, head on over to her blog for the full directions. The whole family’s apparently tested this sunscreen during a swimming trip and a Memorial Day parade and it’s held up very very well. 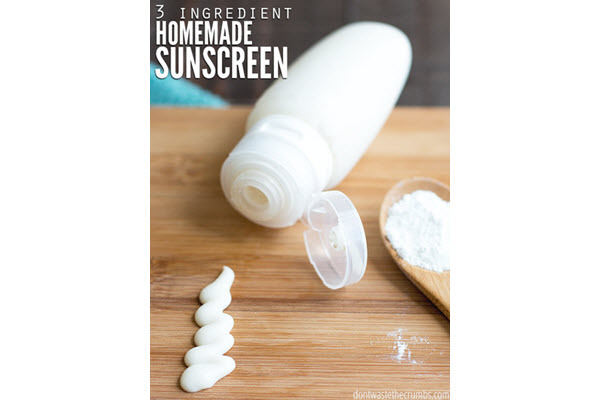 So, this is a bit of a cheat recipe because it asks you to use your favorite non-toxic lotion and to add in some stuff so it becomes a sunblock. As you may have guessed, you’ll be adding zinc oxide and some carrot seed oil. 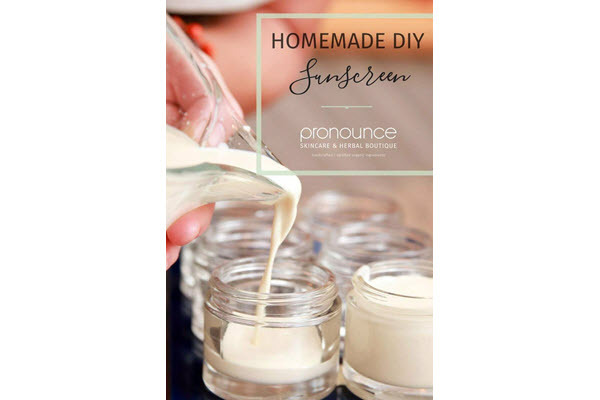 Check out the blog here and see how you can control the SPF of your homemade creations.